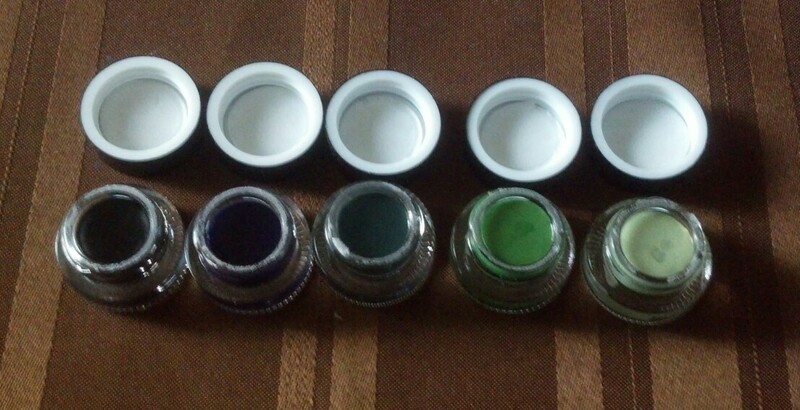 I’ve purchased the gel eyeliners from BH cosmetics in the past. 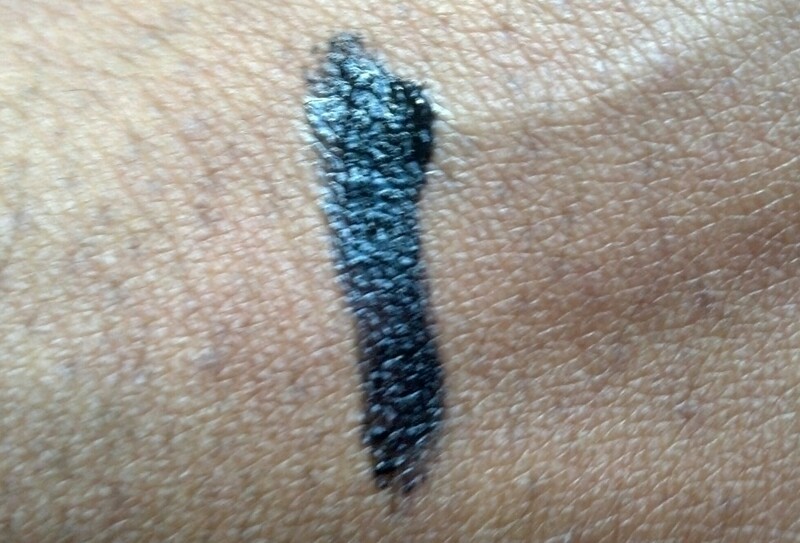 For me it’s an affordable alternative to the MAC gel eyeliners. 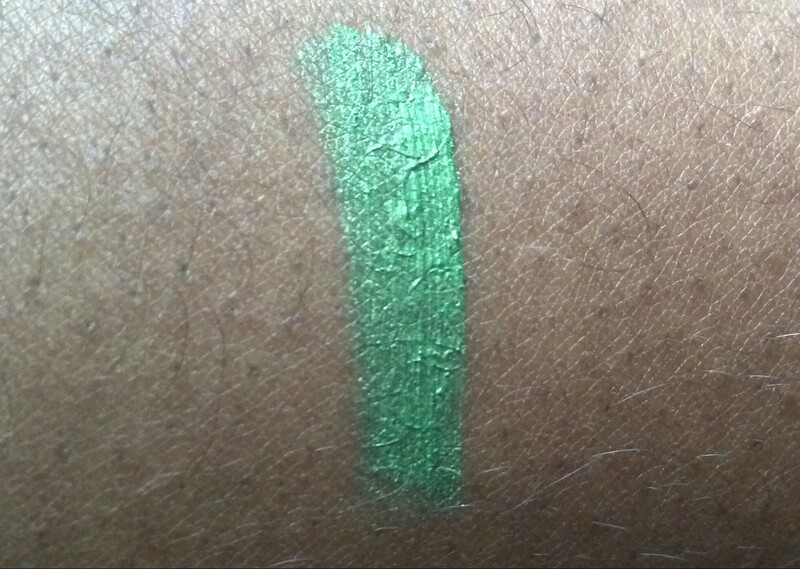 I was really happy to see the gel eyeliners when they were featured on HauteLook recently. This is what I purchased. 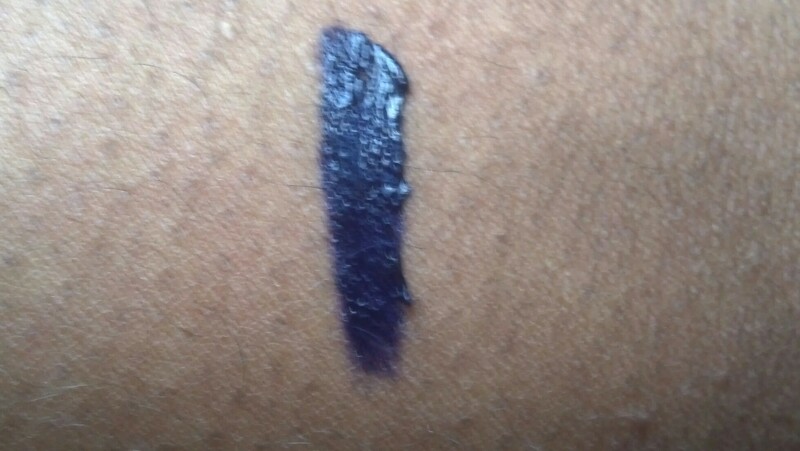 The gel eyeliners a very pigmented and can also be used as an eyeshadow base. 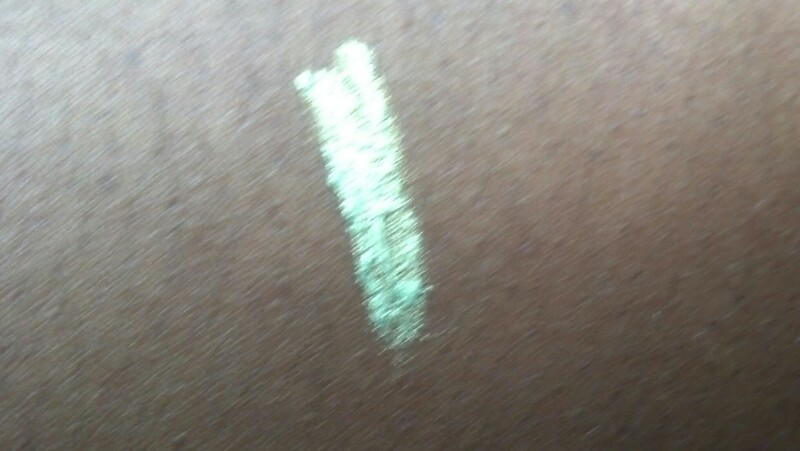 This entry was posted in Beauty and tagged beauty, BH Cosmetics. 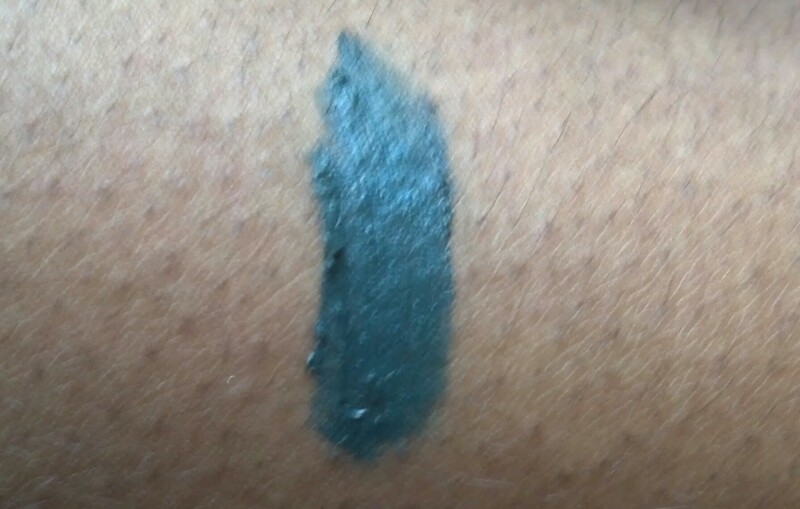 gel eyeliner, eye makeup, HauteLook, makeup. Bookmark the permalink.